Experience and develop the techniques of fine clay modelling or sculpture to produce a small-scale bas relief panel. We take as our subject historic ornament from ancient Egypt to Georgian times, creating a sculpture in relief on a solid background, using simple tools. 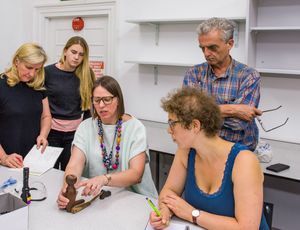 Bring together your eye for detail and your enjoyment of the tactile qualities of wet clay in this engrossing and richly rewarding clay modelling experience. 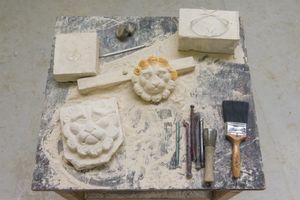 Using simple tools, you will learn to build a design on a clay slab, and then develop the skills and techniques to bring your design to three dimensional life. 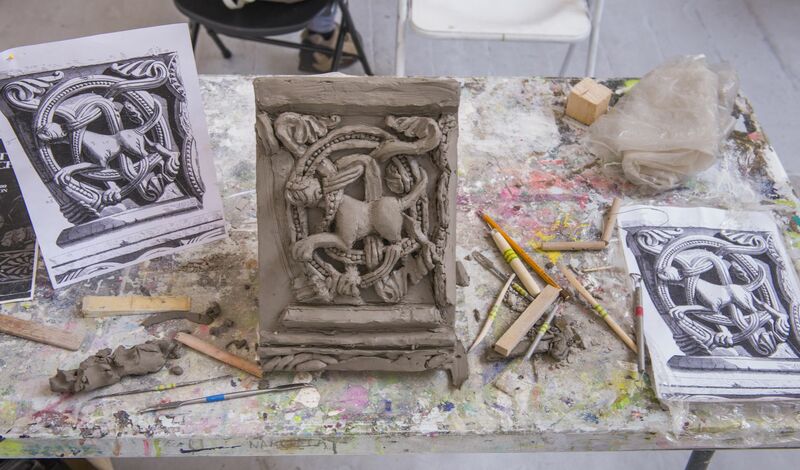 Bas (or low) relief modelling has sometimes been described as a cross between drawing and sculpting in clay. 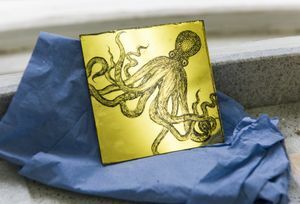 This isn’t a freestyle modelling experience though, but an exploration of a historic craft which has been used throughout the world to decorate internal and external surfaces. We provide you with a selection of images of historic ornamental detail, ranging from ancient Egyptian to Georgian times, from which to choose your design. You will become very familiar with the defining features of these different styles during the week! Next, you learn how to prepare a suitable clay base on which to model; it’s essential you have the right armature or support for your relief. 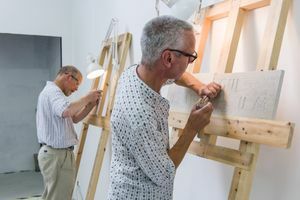 Now it’s time to transfer your two dimensional design onto clay, and to learn and develop the various modelling skills and techniques you need to create a three dimensional panel. This is slow and careful work, and immensely satisfying. What comes next? 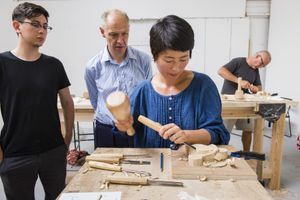 If you have enjoyed this modelling course, then you may want to try our Stone Carving course the next week. There’s no reason why you shouldn’t work directly from your clay relief to produce an original stone carving.